Lernen Sie unsere Neuheiten 2019 kennen! Today it is not only a luxury to possess art, but also a challenge to produce works of art, which are handmade and high-quality. 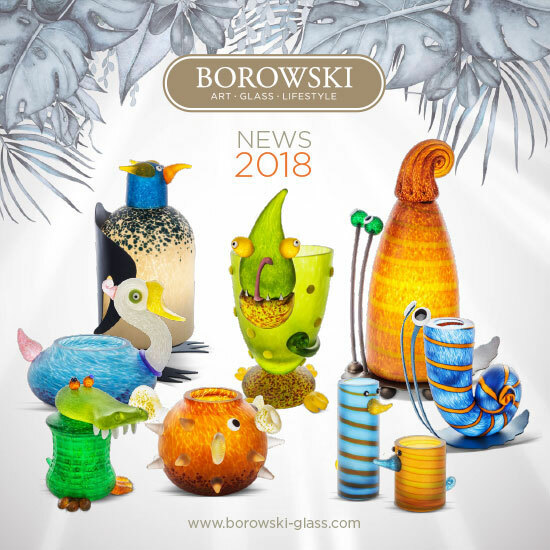 Stanislaw Borowski is an artist who has gained international recognition for his engraved glass sculptures. 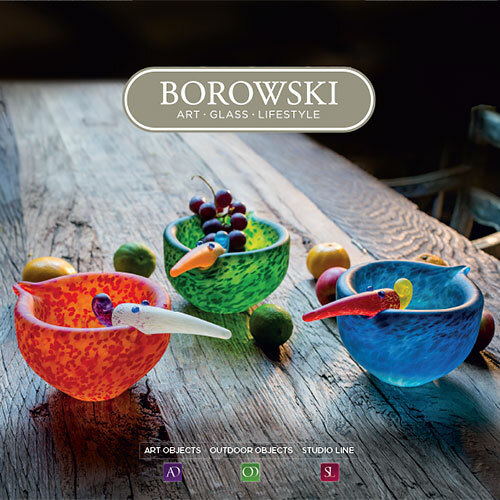 In 1990 he founded „Glasstudio Borowski“. His two sons Pawel and Stani Jan followed in their father’s footsteps as glass artists. From a sandy raw material to a valuable crystal beauty in shining colors.